While watching Second City alum Ithamar Enriquez, I couldn’t help but think of “Geri’s Game, ” the Pixar short film wherein an elderly man plays an increasingly erratic and high-stakes game of chess against a vicious opponent that turns out to be none other than himself. 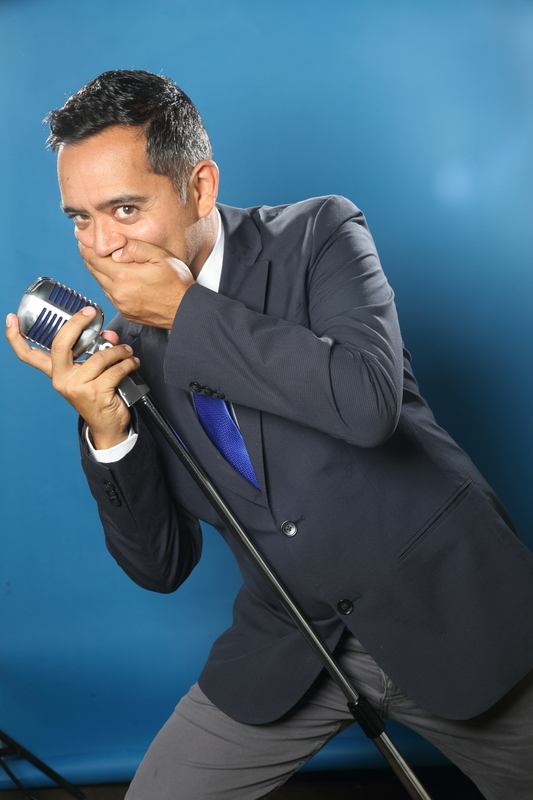 “Ithamar Has Nothing to Say” is not just a solo performance. It’s also a silent one. Billed as a modern update of the silent masters, Enriquez has sculpted, along with director Frank Caeti, an ode to vaudeville that also celebrates the “Yes And” brand of comedy touted by Enriquez’s alma mater. Anyone accustomed to sketch or standup may take a little while to adjust to “Ithamar Has Nothing to Say.” The show’s first ten minutes demonstrate Enriquez’s physical dexterity, as he hops all over the stage, seemingly against his will. Transitions between sketches can sometimes be abrupt, though Enriquez keeps the energy going through each. The show uses a good deal of music across a broad genre spectrum, whether it be for the purposes of clever sendup—a The Who-themed spot is particularly hysterical—or to cue the audience into a cultural reference a la Enriquez’s string of handsy movie parodies. The Second City at Donny’s Skybox Theatre in The Second City Training Center, 1608 North Wells, secondcity.com, $20, Fridays and Saturdays through June 20.